The German producer Oliver Koletzki from Stil vor Talent invited the duo to remix one of the singles from his latest album, "Up In The Air". The EP features vocals by Fran and was released by Universal Germany. 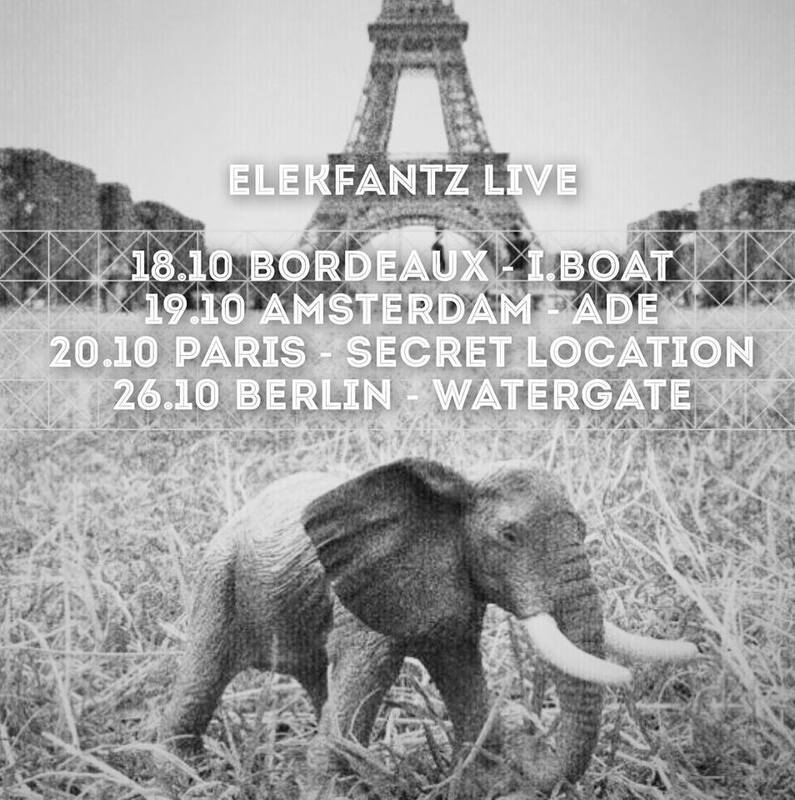 The first show scheduled on the international tour to release the album "Dark Tales & Love Songs" was at the Zig Zag club in Paris. "She Knows," to date the duo's biggest hit, was recorded on video during the premiere performance in the French capital. 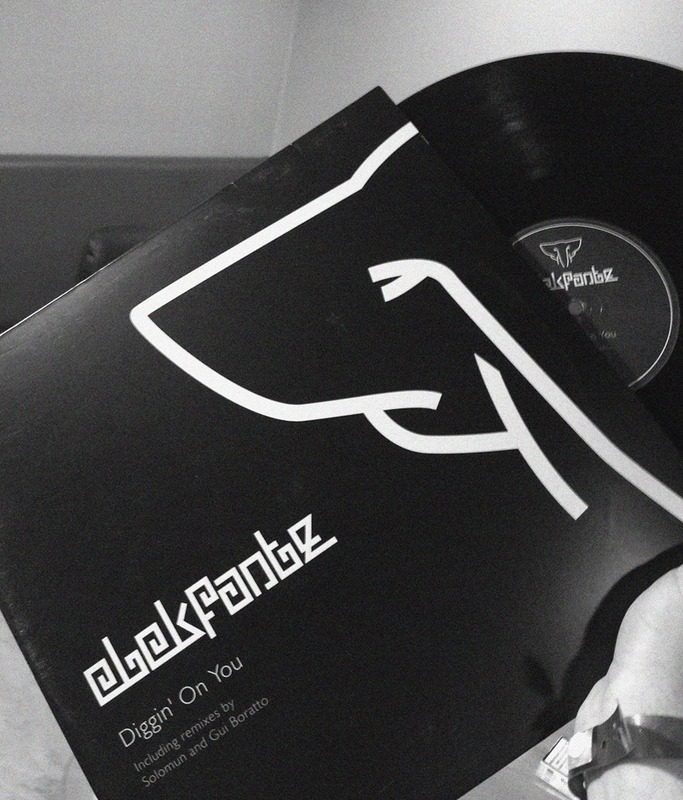 Our friend Jo Saurbier just sent us this picture from the Kompakt Records headquarters in Köln. 'Dark Tales & Love Songs' limited edition double vinyl is out now. Daniel and Leo talk about the upcoming Lollapalooza show and the new album in this exclusive interview (Portuguese only). We curated this playlist to celebrate the 20 years of Kompakt during the Miami Winter Music Conference. Those are our 20 favorite songs released on the iconic german label, check it out! Best live act and best track awards at the Rio Music Conference! A little preview for those who have been wondering how our live show looks like! A short movie is worth a thousand words... what an amazing night! A little bit late, but now available for pre-order and on the way to your favorite record store.